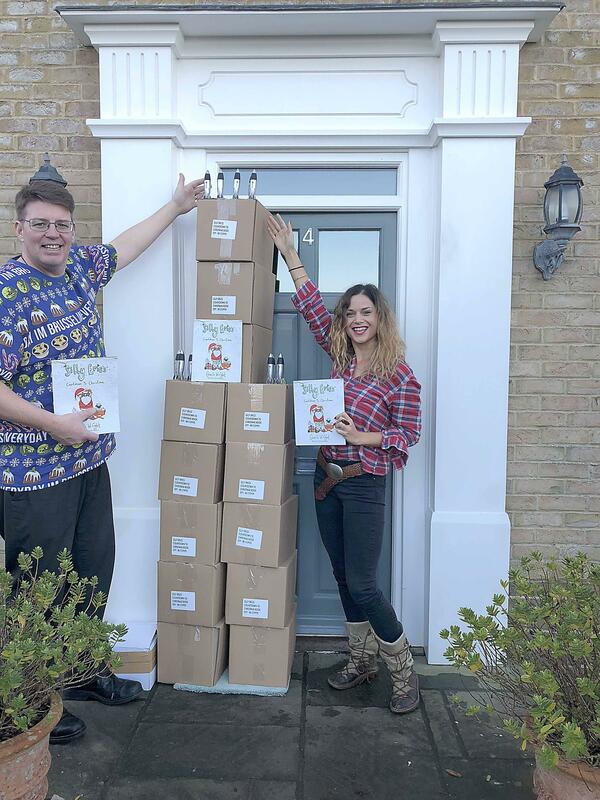 In December of 2018 we (Saxon Packaging) supported local book author Gracie Wright and her series of Silly Eric stories by providing mail-order & transit packaging and sponsorship to enable these books to be enjoyed by children across the East of England. Silly Eric was born out of Gracie’s personal journey of never giving up after a life altering collision with a car. Everything Gracie knew was taken away from her, in one swoop of the car hitting her. Gracie explains more as to how this experience lead onto injecting happiness to children around the world in book form. “My experiences have given me a heart for children, for justice and for love to be something that each of us demonstrates to everyone we meet. For some, life is not at all easy and sometimes all we need is to be told that we are loved just the way we are. This is how Silly Eric was born, to share the message of loving others just the way we are. My story has given the opportunity to inspire children to not give up, and remind them, that we are all made to dream big! My experiences have made me realise just how important ‘dreaming BIG’ is and how many of my prayers have been answered. The books Saxon Packaging kindly funded went to local children throughout the East of England which were distributed by the food bank, as Christmas gifts to children in crisis. There are over 9,000 children that rely on meals from the food bank each year and Saxon played a big role in 2018 of giving the kids a fun, loving Christmas book that may be the only gift they received at Christmas. In addition to their funded sponsorship they also kindly provided packaging which were designed with a lot of thought that fitted our books perfectly, including very impressive features which prevented damage on travel. We were able to send so many lovely packages out for Christmas, with their help. I am personally so grateful to everyone at Saxon Packaging and thank them for being such a big part in helping me share my message as well as increase the awareness of the importance of reading. Thank you.” Said Gracie. Pictured below is Gracie with her colleague and the packaged books ready to be distributed. “As a local company we always strive to help where possible and are overjoyed to know we have been able to help support such a great cause and make a difference to young children across the region. 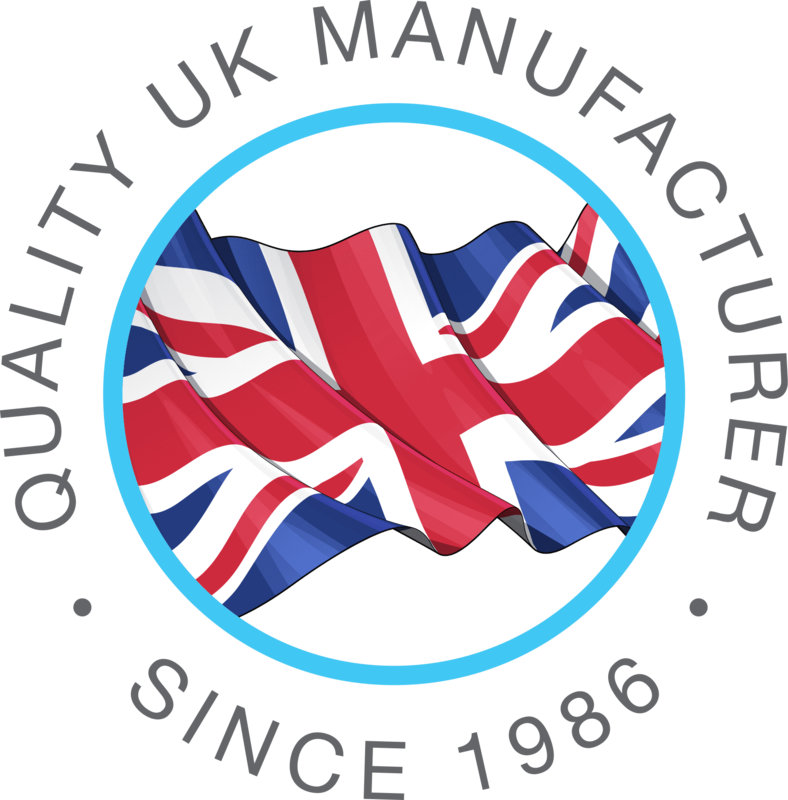 We hope to be able to support again this year” Andy Smith, General Manager at Saxon Packaging. The Silly Eric book series are available to purchase online at http://sillyeric.co.uk/ and on Amazon.